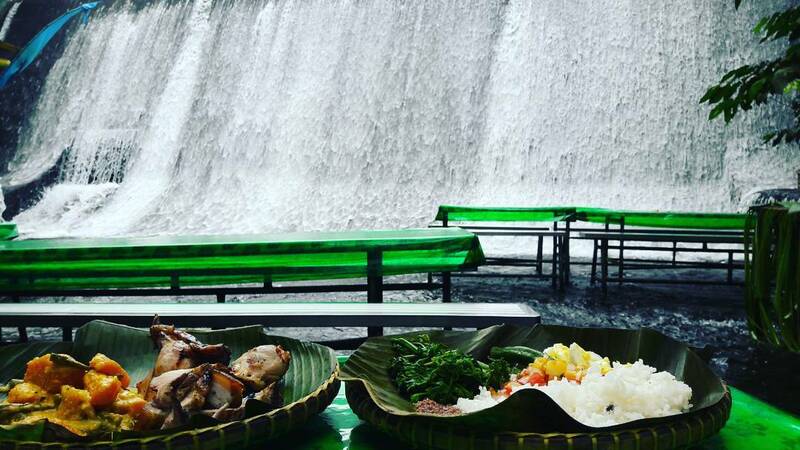 Villa Escudero Plantations and Resort, Philippines is the home to a restaurant Labassin Waterfall. 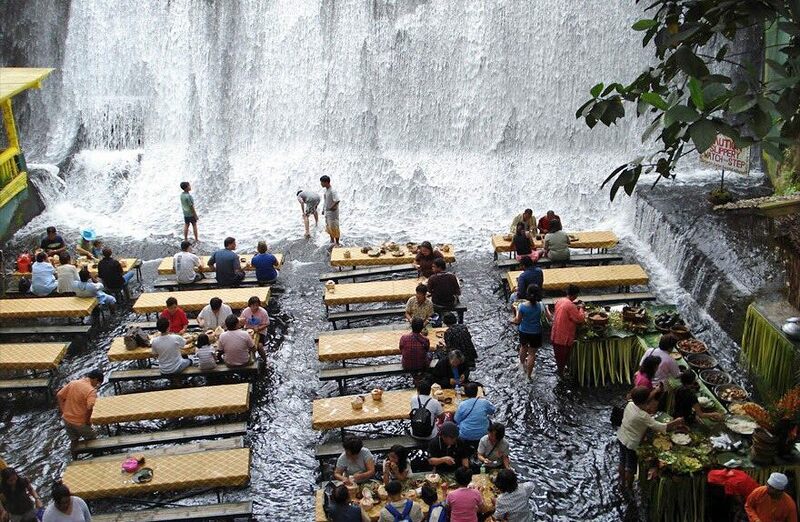 The restaurant is located directly at the foot of a small man-made waterfall. 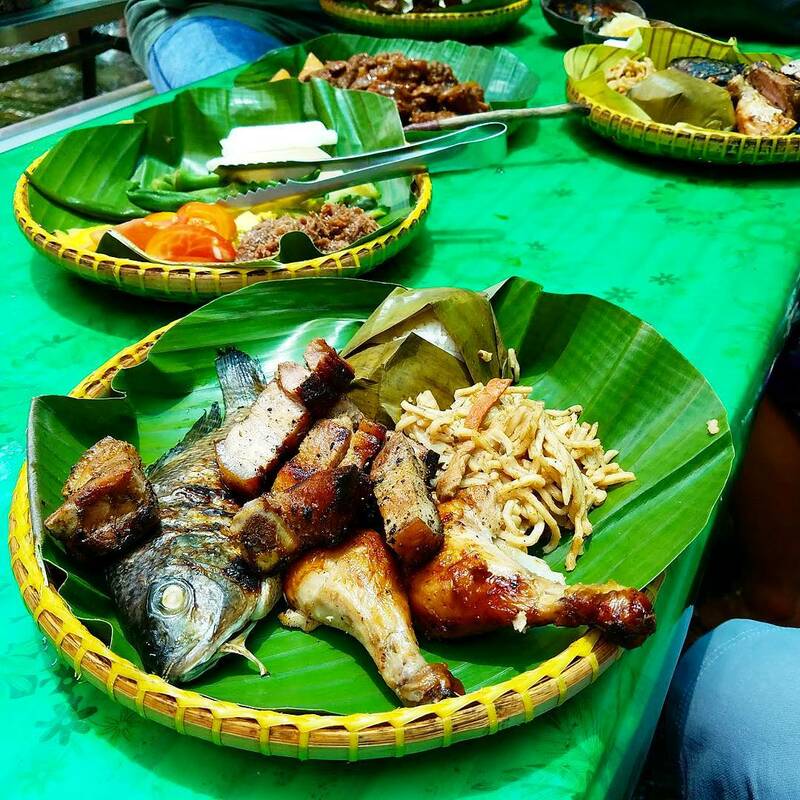 The food is served on a bamboo tables, that stand right in the water. 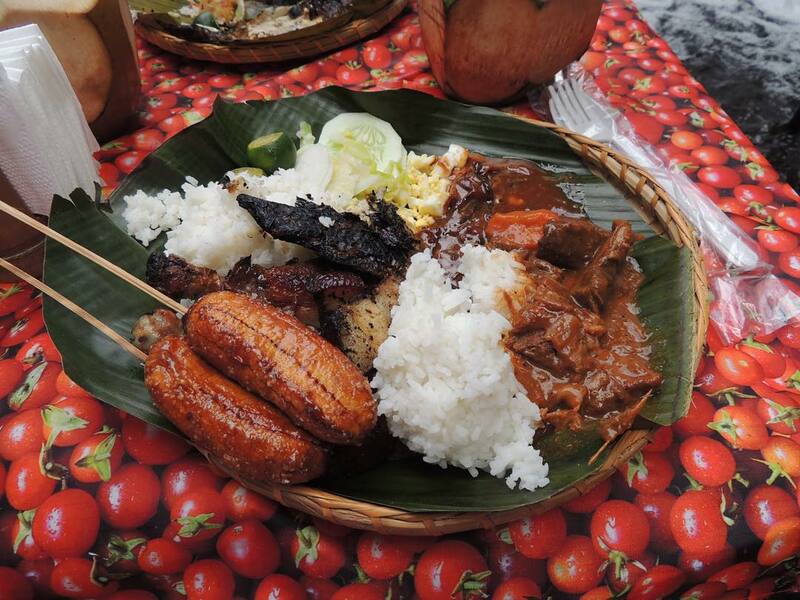 The place is about 2.5 hours drive from the capital of the Philippines, Manila. 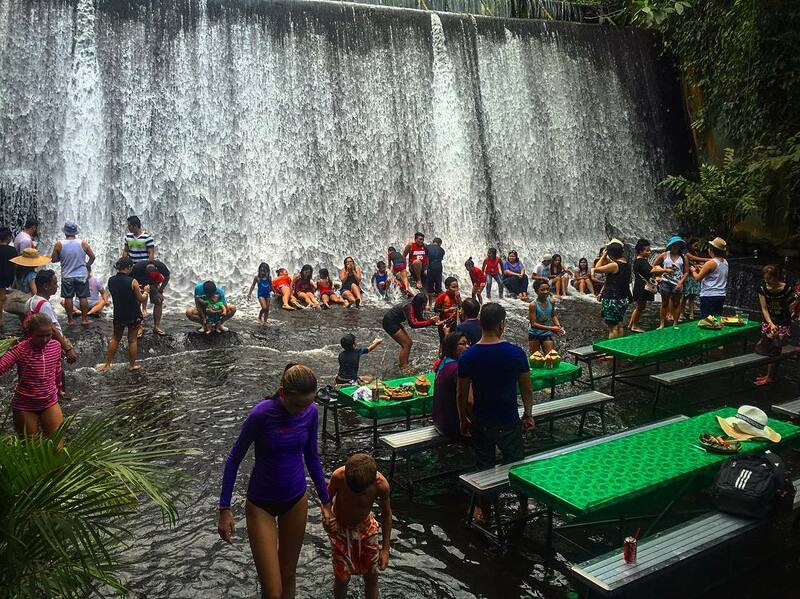 Guests of the restaurant enjoy local food, while having their feet in the water. Witness the power of Mother Nature: An abandoned fishing village turns completely green! 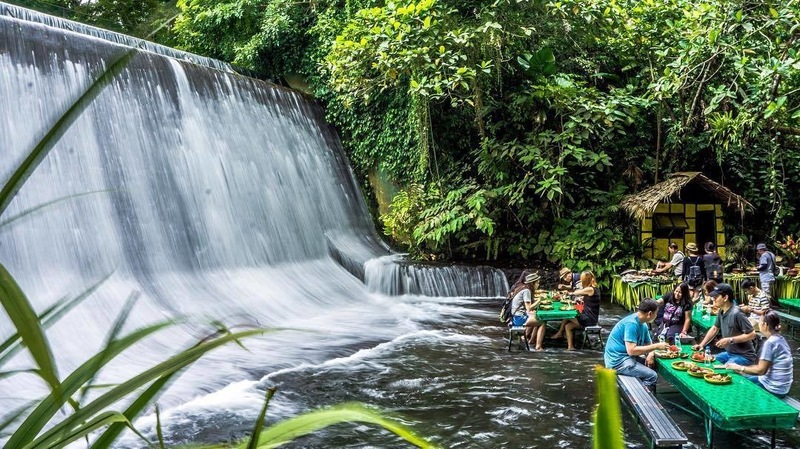 Unusual Places Copyright © 2019.